I'm planning to quit Facebook. Not only quitting, deleting everything too. 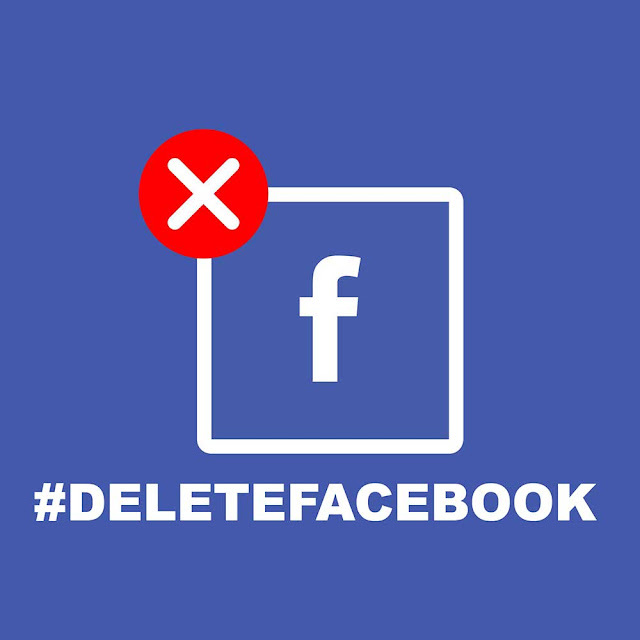 That means that my whole account will be removed, and Facebook messenger too. Hopefully Instagram will be left because I will continue using Instagram. My blog here at www.svartling.net, my Youtube channel and Instagram is where I will be. It will be enough for me. The biggest reason why I will quit Facebook is because of privacy. I hate that Facebook knows everything about me, and sells my user data to other companies. I have already got rid of Google (except for Youtube) because of that, and now it's Facebooks turn. Another reason is that Facebook is not giving me anything useful. It's just a waste of time. Time that I can use for better more useful stuff. Like reading a book, or watching a movie. Or why not be with the ones I love instead? I rather live life than watching at other peoples life. And it also not giving me anything when it comes to views of my videos or blog posts. Nothing useful at all. The only thing I will miss is to keep contact with family and friends that use Facebook fully. But they will have to find other ways to contact me. Why not use something as simple as my email address svartling@gmail.com to contact me? So after this is done (I don't have an estimate date yet), the only places I will be on the Internet is my blog, my YouTube channel and Instagram.